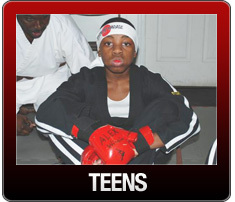 Head Instructor: Master Eugene Woods has over 40 years in Karate. He has achieved the rank of Hachi-Dan (Eighth Degree Black Belt). 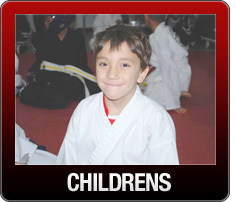 He has numerable awards, including the Isshinryu Hall of Fame, Spirit of Isshinryu and other trophies and many years of competition and is committed to passing on the valuable knowledge in Isshinryu Karate to students. 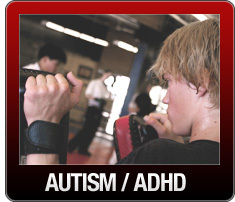 Senior Instructor: Master George Reynolds has 44 years in Karate. He holds the rank of Hachi-Dan (Eighth Degree Black Belt) He has trained and holds Black Belt rank in Tang Soo Do, Tae Kwon Do and finally his home style of Isshinryu Karate. He has been awarded the spirit of Isshinryu . In 1992 he was inducted into the Michigan Hall of Fame with such greats as Grand Master Willie Adams. And in 2010 he was Inducted into the Isshinryu Hall of Fame. 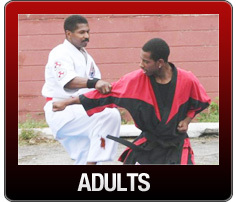 Detroit Martial Arts Institute Instruction includes several certified black belts. Both male and female. Master Woods makes time to oversee the action in every class taught at the school.